Leica combines outstanding optics with perfect handling. Its products are extremely robust and dependable and also lightweight. For its Geovid models Leica, only uses high-density aluminium and magnesium alloys, and carbon-fibre reinforced materials for the CRF-models. For maximum reliability, all glass, metal and electronic components exclusively come from brand suppliers. In order to meet its own high quality standards, all Leica products are subject to the strictest controls and are tested in long-term endurance tests. A focussing dial, for example, runs through tens of thousands of cycles at different temperatures in the lab before it is approved. The sealing of the electronic and optical components with special sealants is also tested in the lab. 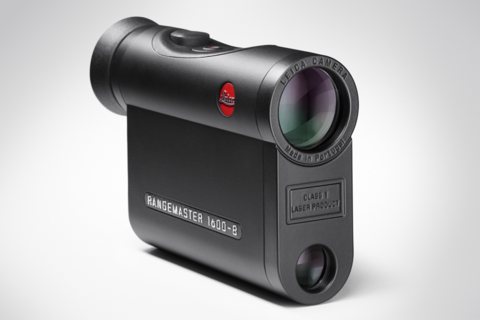 Only rangefinders that are 100 percent water and gas proof meet Leica’s strict requirements.